How to Change SBI ATM Card PIN Number Through ATM Machine? ATM or Debit card is an amazing invention of humans in the banking sector, with this card as well all know that we can withdraw money from our bank accounts 24 x 7 and 365 days a year. No matter which day it is you can withdraw the money from your bank account. But there are three conditions and they are you should have a State Bank of India debit card, you should know the ATM PIN and the third one is you should have that much of account balance in your SBI account. If in case your account does not have sufficient amount of balance then you will not get any money out of the ATM machine. In this article of mine, I will tell you the complete procedure which you need to follow to change SBI ATM card PIN number through ATM machine. What I mean is changing your PIN code by visiting any of the ATM centers which is near to your location and is owned by SBI. 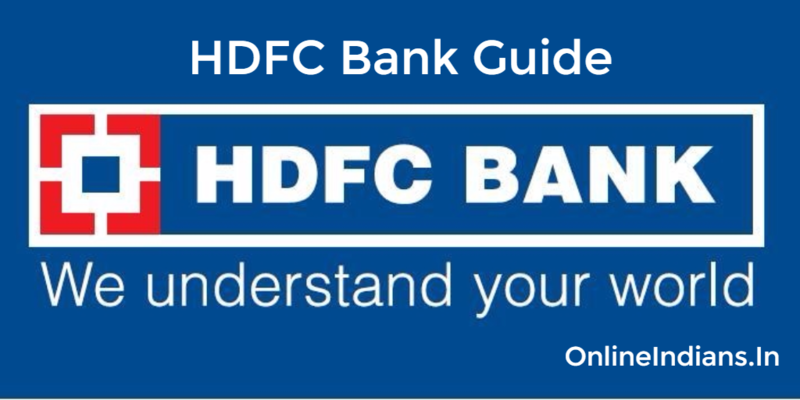 So now let us get started with this guide and learn how we can change PIN code of your State Bank of India debit card. Step 1: Insert your ATM card into the machine. The first things you have to do is insert your debit card into the machine so that we can proceed to the further steps to change your PIN code. Step 2: Punch in your existing PIN Code. Now after inserting or dipping in your card into the machine you have to enter the existing PIN code which you are currently using to access your bank account using ATM machine. Step 3: Select banking from the machine screen. As soon as you enter your existing PIN code you will get access to the features of the machine, now select Banking from the ATM screen. Step 4: Select PIN change from the screen. You will get all the options related to banking on the screen, from those options select PIN Change. Step 5: Enter your new ATM PIN code. When you select PIN change you will be asked to re-enter your existing PIN code once more for security reasons. After you enter your current PIN code you can now set New ATM PIN number. If you lose your ATM card somewhere then make sure you block SBI ATM card as soon as possible. So this was the procedure to change SBI ATM Card PIN Number Through ATM machine, I hope you are clear with all the steps mentioned in this guide. But in case you have any kind of doubts then you can leave your comment below or even contact customer care of the bank by calling them on their toll-free number.